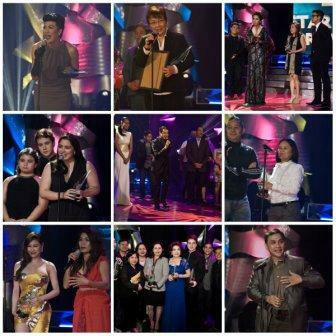 ABS-CBN Dominates the 26TH PMPC Star Awards for Television for 4 Consecutive Years Now! 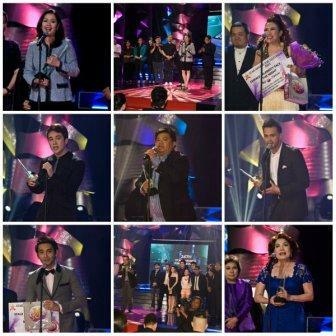 ABS-CBN emerged as the most awarded TV network at the 26 th PMPC Star Awards for Television Sunday night after the Kapamilya Network bagged 31 awards, including the Best TV station for the fourth consecutive year. The Philippine Movie Press Club (PMPC) also recognized broadcast journalist Tina Monzon-Palma with the Excellence in Broadcasting special award. Monzon-Palma can be seen regularly weeknights in “The World Tonight,” 10 PM on ANC. 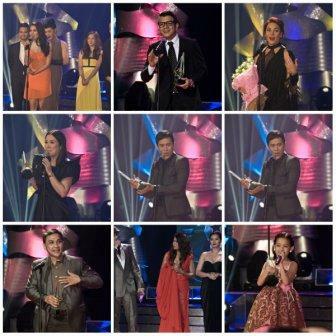 ABS-CBN bested other TV networks in various entertainment and news categories and its total awards won was thrice more than GMA’s nine awards and six times more than TV5’s five awards. PMPC also awarded the Male Face of the Night recognition to Bryan Termulo, Female Face of the Night to Ai Ai Delas Alas, Fabulous Body of the Night to KC Concepcion, and Celebrity Skin of the Night to Ryan Bang.